I would like to say a huge thank you to Guy Perryman Black Card Members, LHR listeners and all friends for a wonderful 2012. As a thank you present – in collaboration with Mini you have the chance to win the fabulous Mini folding bicycle!! I love riding my bicycle around Tokyo so this gift is very close to my heart.. but it’s yours!! This little lime green gem, worth ¥70,000 is perfect for an urban or country life – whizz around town, then fold it up, get out of town and go exploring. To win please register at the Mini website below. You have until December 31 2012 18:00 to register. 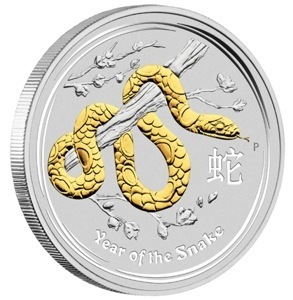 The winner was announced in January 2013 and contacted directly – congratulations to Mr.Oginome 荻野目 from Tokyo!! 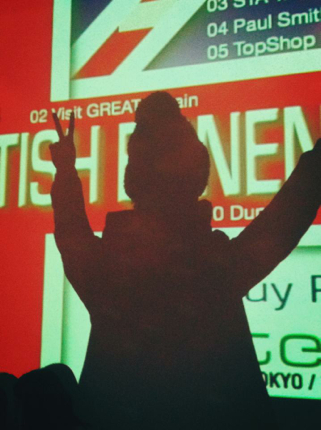 Thank you all for a supersonic 2012, good luck with the prize and see you for more inspiration in 2013!! Join me and Maddie as we broadcast our Inter FM program LHR live from R.Newbold store, Daikanyama Christmas Eve holiday Monday December 24!! The store will become a British style Christmas home party and you are invited!! 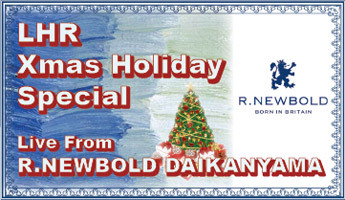 All R.Newbold items 10% off – one day only!! You (were!!) 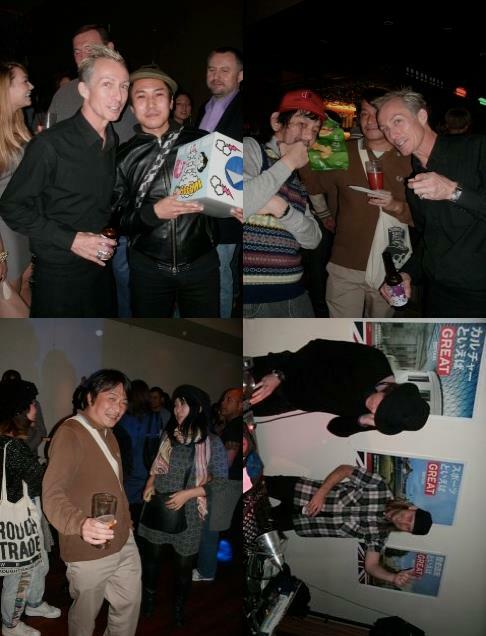 invited to a year end party in collaboration with my Inter FM program LHR – London Hit Radio, Guy Perryman Black Card Membership and the very best British brands – a celebration of London 2012!! 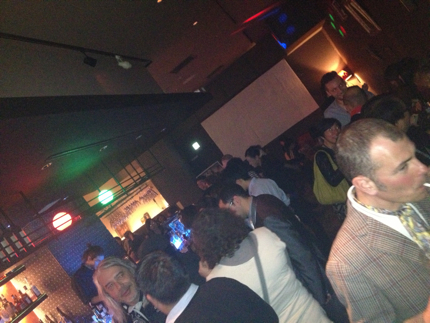 Thank you sooo much to everyone who came to the party – and what a party it was with 400 fab people!! Favourite pic of the night!! Alfred Dunhill custom suit winner!! 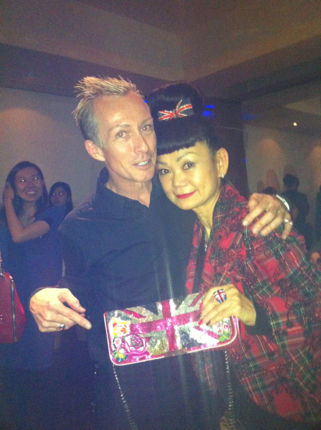 Globe-Trotter James Bond collection passport holder winner.. and now a Bond girl!! Guy and Maddie (another) Bond girl pose with the Mini in front of Paul Smith Space opposite Las Chicas/Tokyo Salon. 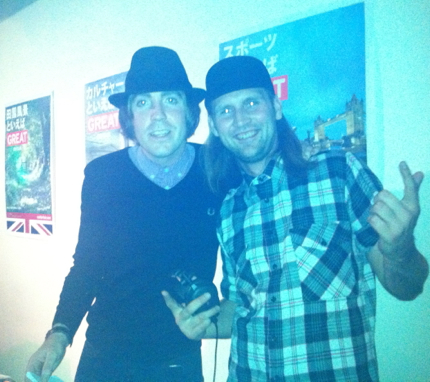 Top Man DJ contest winner DJ KN. 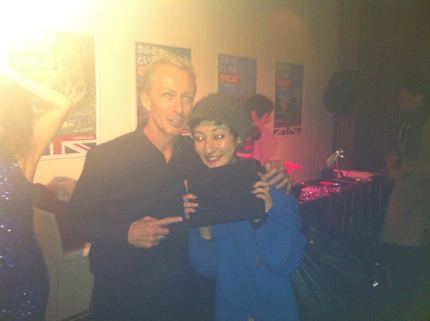 Guy DJ’s Sir Paul Smith’s selection. Thank you all for the fabulous fun!! 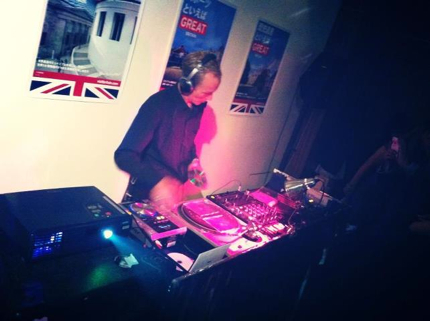 British event DJ’s spin all British all night. 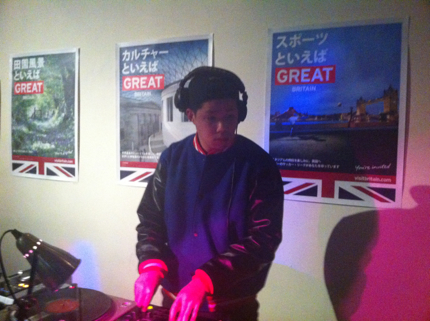 Shin Barakan (son of legendary British broadcaster Peter Barakan) DJ’s his favourite British music. 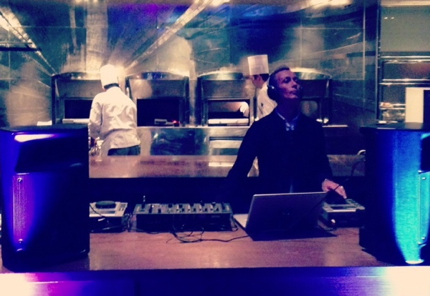 Guy Perryman DJ’s music selected by Sir Paul Smith and Top Shop/Top Man London team. 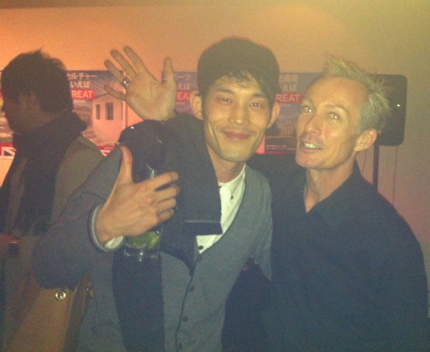 Alfred Dunhill Spring/Summer 2013 “Trafalgar” fashion show. Paul Smith London Fashion Week Spring/Summer 2013 show. Top Shop / Top Man Spring/Summer 2013 London Collections runway shows. Mini tribute to HM Queen Elizabeth II Jubilee and Team UK 2012. Get there early for complimentary Westaways English sausages and Savoy Hotel London Chiffers scones!! For a limited time the bar serves Sipsmith London gin & tonics and Scottish craft beer Brewdog Trashy Blondes!! 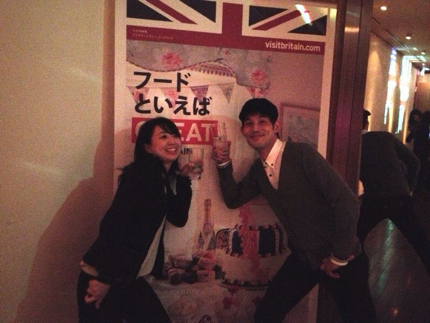 British Chamber of Commerce in Japan. 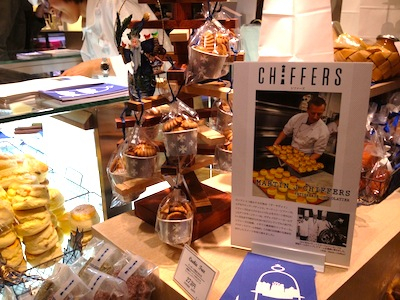 ・午後８時〜１０時の間、英国産 Westaways ソーセージ と　Savoy Hotel London Chiffers スコーンが無料でお楽しみいただけます!! ・そして、ロンドンのジンブランド　SIPSMITH によるジンやスコティッシユビール Brew Dog – Trashy Blonde も!! Guy and Maddie try out the Globe-Trotter 007 Skyfall luggage range!! 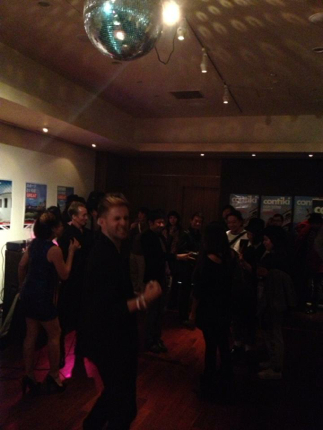 You could win something from Globe-Trotter!! 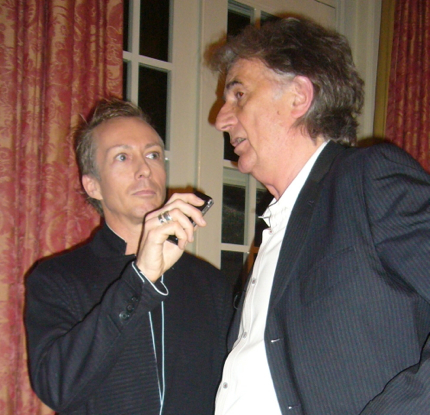 Sir Paul Smith has hand selected tunes that Guy will DJ. Complimentary Savoy Hotel London Chiffers scones will be served early!! 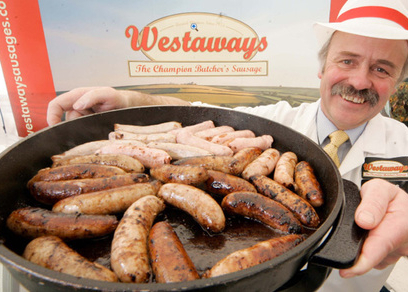 Complimentary Westaways English sausages will be served early!! 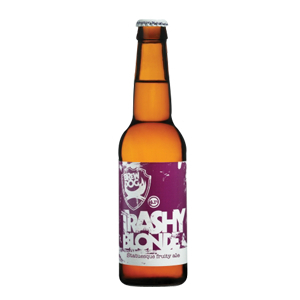 Scottish craft beer punks Brew Dog’s statuesque and fruity ale will be served – come and kiss a Trashy Blonde!! 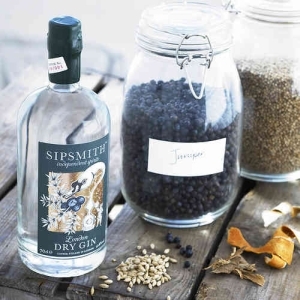 Sipsmith London gin and tonics will be served. 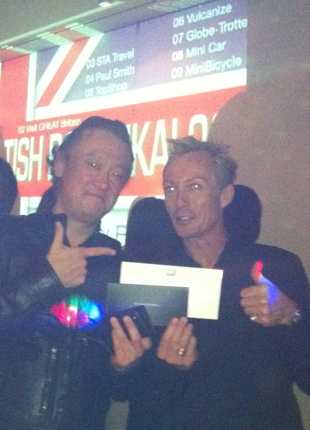 At the British Bonankai we’ll announce how you could win the fabulous Mini folding bicycle!! 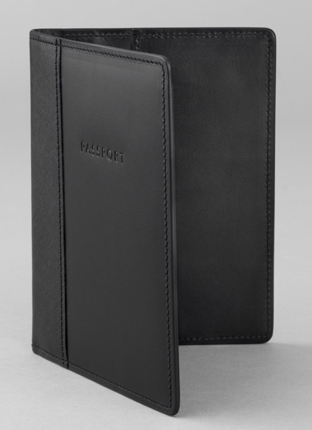 Alfred Dunhill are offering one very lucky gentleman a spectacular door prize!! 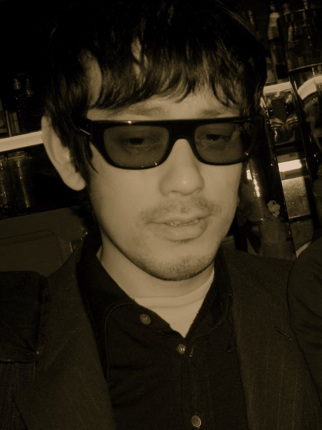 And we’ll screen the Alfred Dunhill Spring/Summer 2013 “Trafalgar” fashion show. Win some original summer music festival goodies from Virgin Atlantic Airways. Paul Smith have some very festive door prizes. We’ll screen the Paul Smith London Fashion Week Spring/Summer 2013 show. 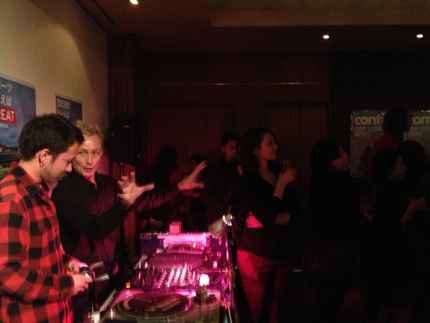 And Guy will DJ music selected by Sir Paul Smith!! Vulcanize London store have given something from the Globe-Trotter James Bond Skyfall luggage and leather goods range as a door prize. 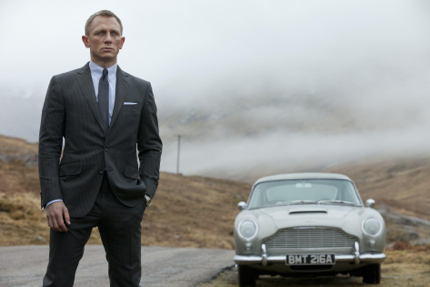 Sony Pictures have given some free tickets to 007 Skyfall. Top Shop / Top Man are giving fashionable festive goodies for door prizes. 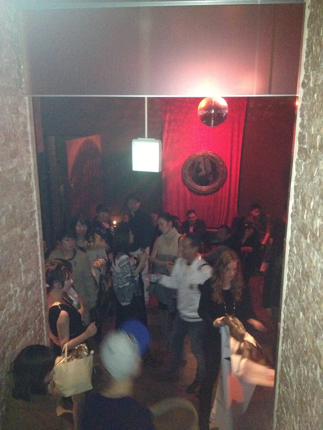 And Top Man DJ contest winner DJ KN will spin a guest DJ spot!! Links of London are giving the limited edition Friendship bracelet to one lucky person. 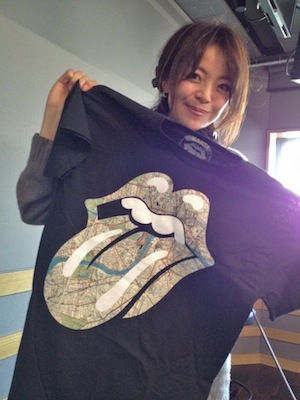 Maddie models The Rolling Stones O2 Arena London show exclusive T-shirt that you could win. 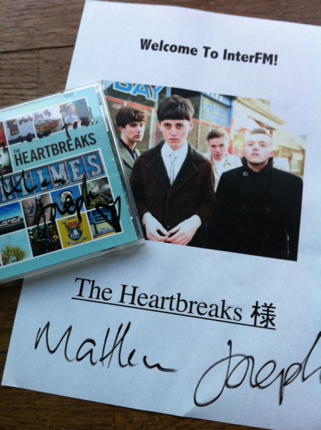 The Heartbreaks were a guest on my Inter FM LHR show this week and have signed a CD and poster to giveaway. DJ Duck Rock spins his favourite UK artists.. and some British Christmas tunes!! 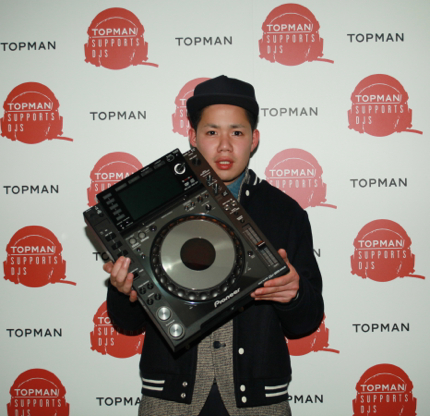 Top Man Supports DJ’s contest winner DJ KN will be our special guest DJ!! 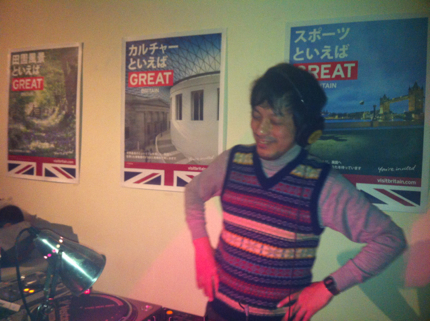 DJ Minae will take us on a journey through 80′s and 90′s UK indies. 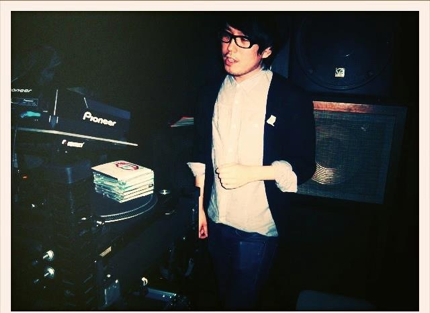 DJ Tomo has promised us a Bonenkai set full of both new and old UK indies. 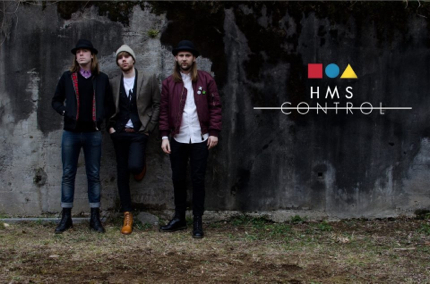 HMS Control DJ’s take control of the floor so we can party late!! 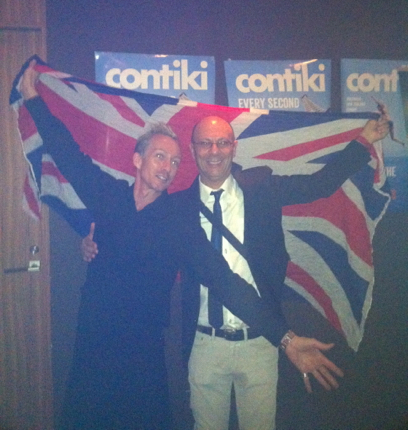 The British Chamber of Commerce in Japan have been a fantastic supporter of LHR – London Hit Radio in 2012 – thank you!! 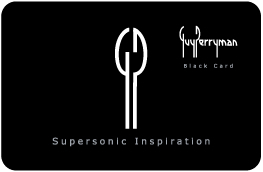 The Guy Perryman Black Card is your passport to inspiring experiences. 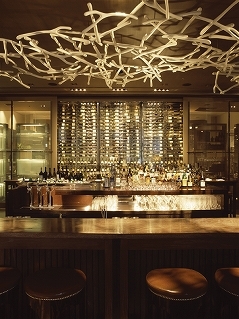 Black Card Members receive a discount at all Guy Perryman events including the British Bonenkai 2012. 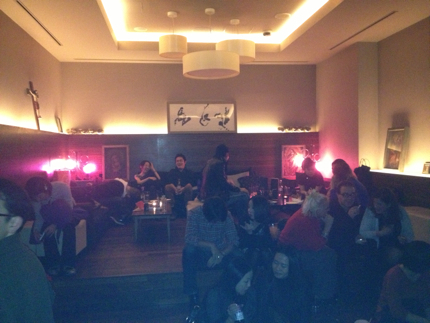 If you are not a member – please come to the British Bonenkai and receive your Black Card!! 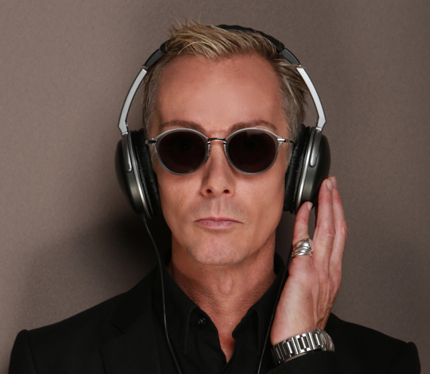 You are currently browsing the GUY PERRYMAN blog archives for December, 2012.